for all of your mold remediation needs! NJ Roofing | The Original Deegan of Scotch Plains! No matter what type of NJ roofing project you have in mind, there are more than a few benefits of hiring the team at Deegan Roofing. Before hiring us for a job, you will be able to meet directly with the owner. 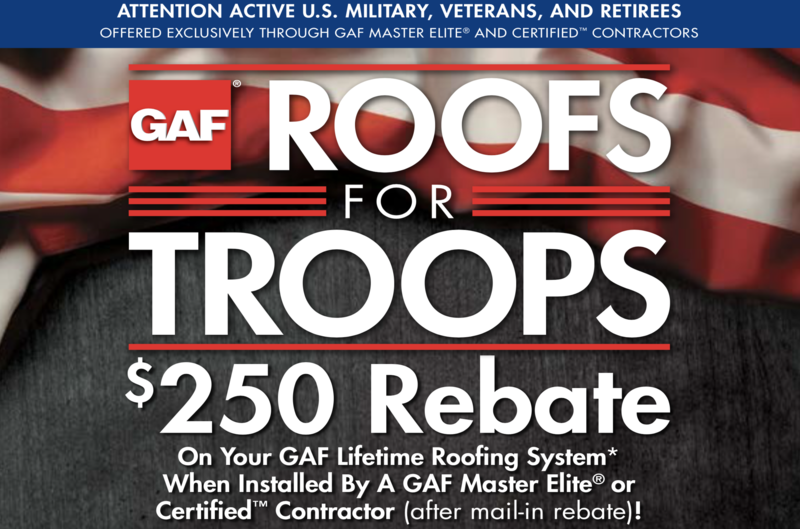 During this time you will be given a competitive roofing estimate for free, and trust us when we say we never pressure you into hiring us if you’re not satisfied. We aren’t here to offer gimmicks or any hidden costs, just an honest price for honest work. Once you hire us for a job, you can rest easy knowing that we will take care of everything so you don’t have to. From the materials to the required permits, let us handle everything. Roof Installations, Roof Inspections, Roof Cleaning,Gutter Cleaning, Gutter Installation,Gutter Repair, you can always count on Deegan Roofing to be there when you need us most. It is our pleasure to serve area homeowners, and we guarantee your satisfaction on each and every job. We invite you to browse our website to learn more about the services and products that we offer, and please give us a call today to speak with a helpful member of our team. We understand your time is important, and we won’t make you wait around when you have roofing or siding projects that need to be completed. Thank you for choosing Deegan Roofing for your roofing and siding needs in New Jersey for places like Westfield, Warren,Paramus, Seaside Heights and more!